Interning for Bloguettes has completely changed me. It reminded me to never stop being creative and to always pursue my dream job. I loved everyone I met this summer and learned so much. I even had to survive in a brand new state not knowing anyone! It was a rough start with the car accident and all, but I'm so glad I stuck through it. I couldn't have imagined my summer going any differently. "Earlier today I had to say goodbye to hands down the best group of girls I have ever worked with. I can't believe I was surrounded with some of the most creative, talented, determined, and brilliant people this summer. I can't wait to take what I've learned from this internship and put it towards my future. 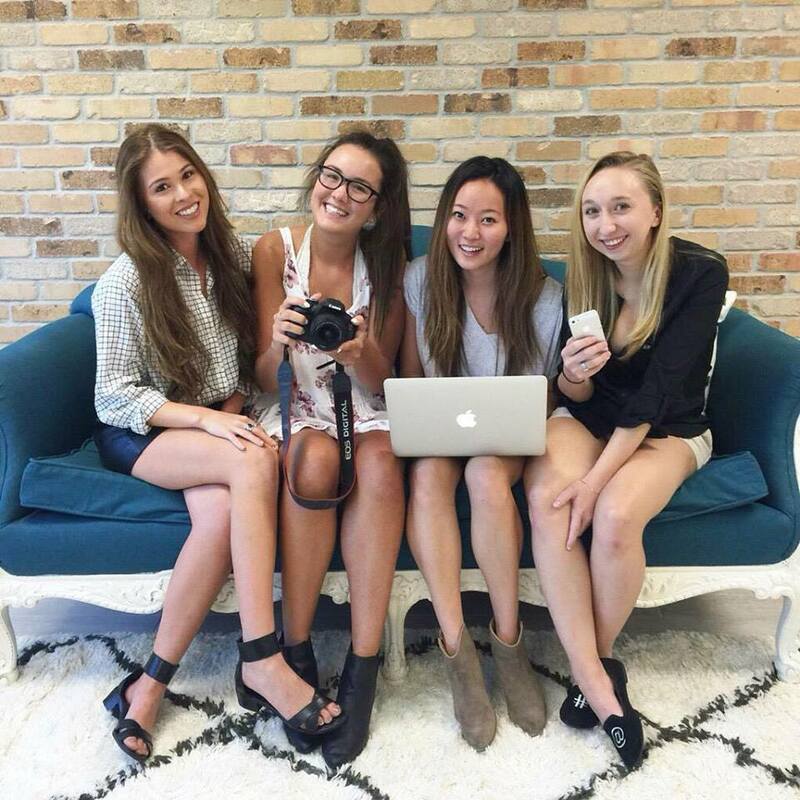 Thanks for being my home this summer Bloguettes and I know this isn't goodbye, it's a see you later."